MASH is equipped with state-of-the-art diagnostic imaging equipment, such as a brand new CT scanner, latest ultrasound machine, and fully-functional endoscopy tower. At MASH, diagnostic imaging is performed using only the latest techniques by experienced and caring staff. 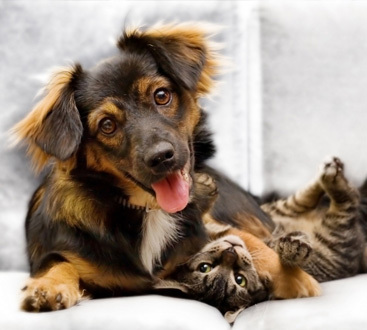 Dogs and cats referred by their regular veterinary clinic for imaging studies will be cared for by the attentive staff and skilled veterinarians at MASH. 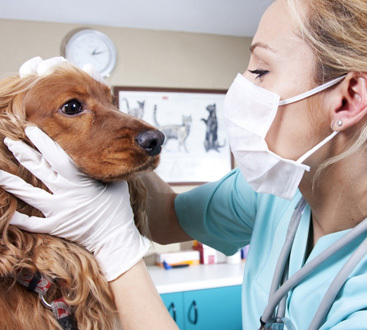 Our staff will work closely with your family veterinarian to best diagnose your pet’s condition.